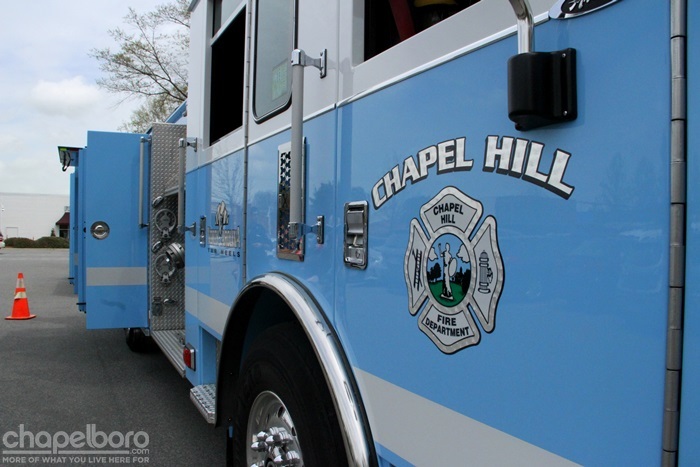 Chapel Hill is deploying emergency personnel to assist with rescues and support for areas in the eastern portion of North Carolina hit hardest by Hurricane Florence. Town manager Maurice Jones wrote in an email to town staff and elected officials on Saturday morning that the Chapel Hill Fire Department is sending a fire engine and four firefighters to help with areas of North Carolina devastated by the massive storm. The town is also part of the swift water rescue assets, along with Raleigh and Durham Fire Departments, being sent to assist rescue and recovery efforts. Emergency personnel from across the country have been working to rescue stranded individuals as the storm has caused massive flooding throughout southeastern North Carolina. Coastal evacuees are being housed at shelters across the central portion of the Tar Heel State, including a “mega shelter” that UNC – Chapel Hill is operating at the Friday Center. Chapel Hill crews responded to downed trees as part of the storm, but the area seemed to avoid major flooding that has been associated with the storm’s impact in other portions of the state to the south and east.